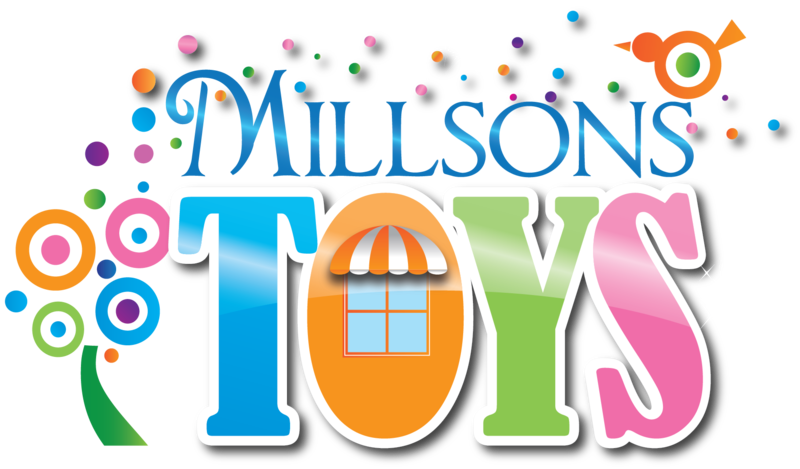 You will earn 19 loyalty points with this purchase. This fun interactive Peppa features speech and music! Choose from 'Free Play' or 'Follow Me' modes Free Play mode- Press Peppa's nose to hear her snort, wave her arms to make her giggle, twist her waist to make her dance, and jump her up and down to jump in muddy puddles! 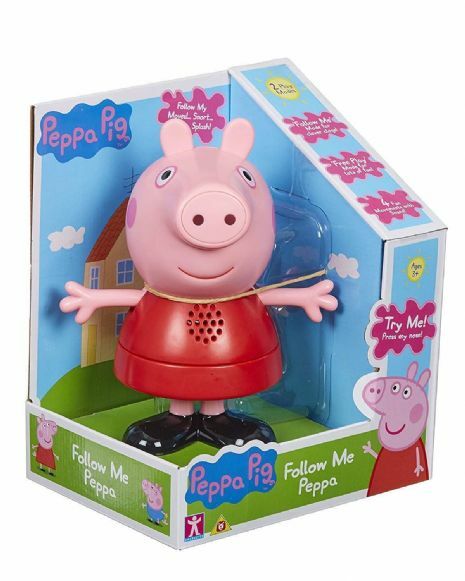 Follow Me mode- Peppa will play a series of sound effects, for you to follow by jumping her up and down, waving her arms, pressing her nose, or twisting her waist, in the same order!